We’re already counting down to February half-term with London and beyond hotting up with some incredible events for kids & families. 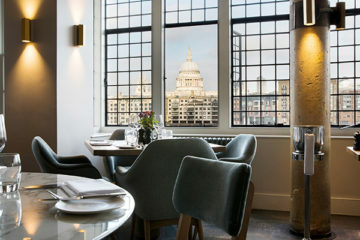 Here are our top picks to book in now. Large in size, and keen in nature, Zog is so eager to win a golden star at Madam Dragon’s school, where dragons learn all the things that dragons need to know. 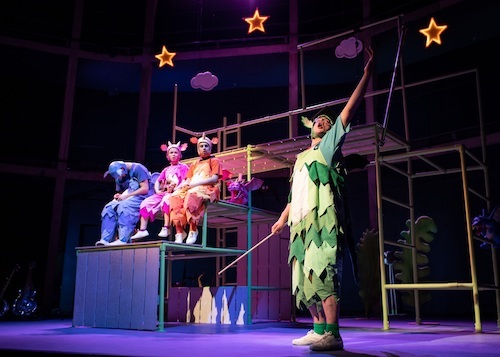 Zog is produced by Freckle Productions and Rose Theatre Kingston, promising to be roaring fun for all ages. To book tickets for half-term performances and the UK tour, visit www.ZogLive.com. 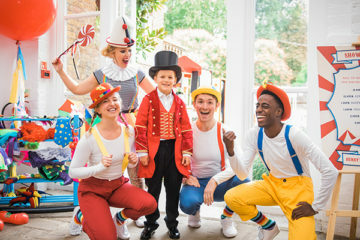 Since the incredible success of the Sharky & George grotto, the kids’ entertainers are returning to Market Hall Fulham for a round of half-term activities throughout the holiday. They’ll be there from Monday 18th February until Friday 22nd February from 9am until 4pm each day. You’ll be able to drop the kids off and get into the office without any hassle. 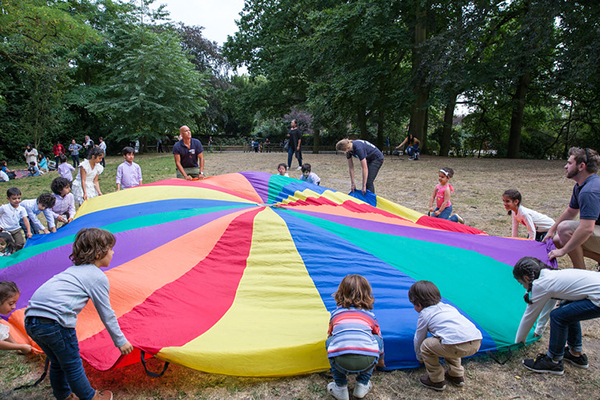 Indoor activities include games and crafts, and — weather permitting — they’ll be plenty of outdoor fun on Eel Brook Common too. 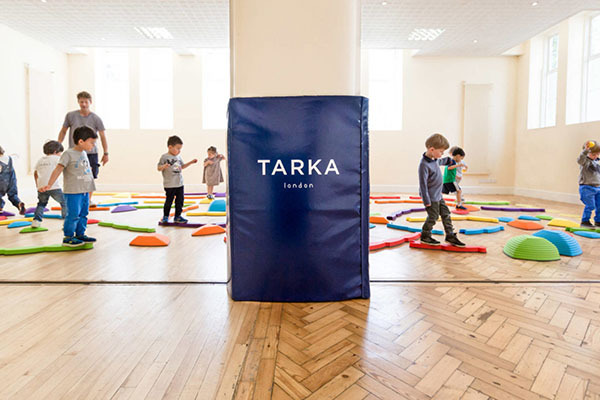 Tire out the kids with Tarka London’s high-octane class this half-term. The team of ex-army officers are running fun classes that offer physical and mental exercise. Tarka understand that the first six years of a child’s are fundamental to their cerebral development, meaning those six years are the building blocks of mental and physical health. 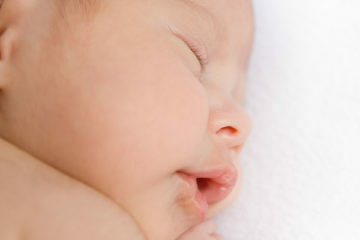 The classes consist of structured exercises, team activities (throwing, running, catching), free play and hand movements. 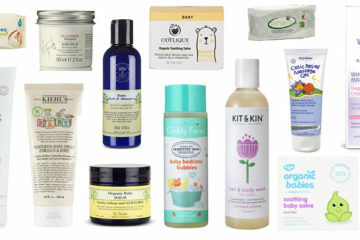 Throughout February half-term Tarka London will be hosting classes in Notting Hill and Knightsbridge and accept children between 18 months and six years old. 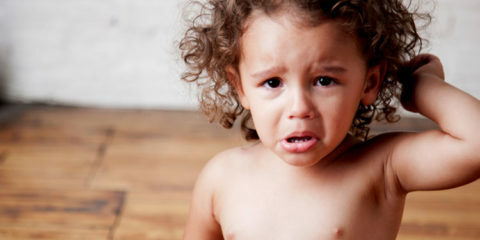 If your little ones are dinosaur mad (whose aren’t?) and into their raucous soft play, Dinotropolis at Bluewater is well worth a visit. 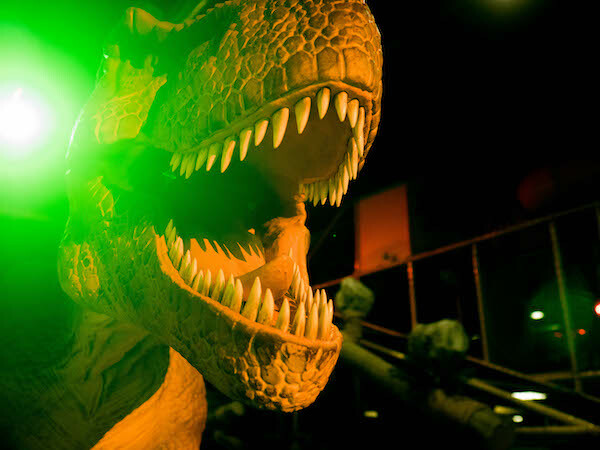 The indoor dinosaur adventure park is perfect for children aged 3+, while the extraordinary life-like animatronic dinosaurs will thrill all ages. Situated in the Upper Mall by the Showcase Cinema, Dinotropolis is jam-packed full of activities to inspire. 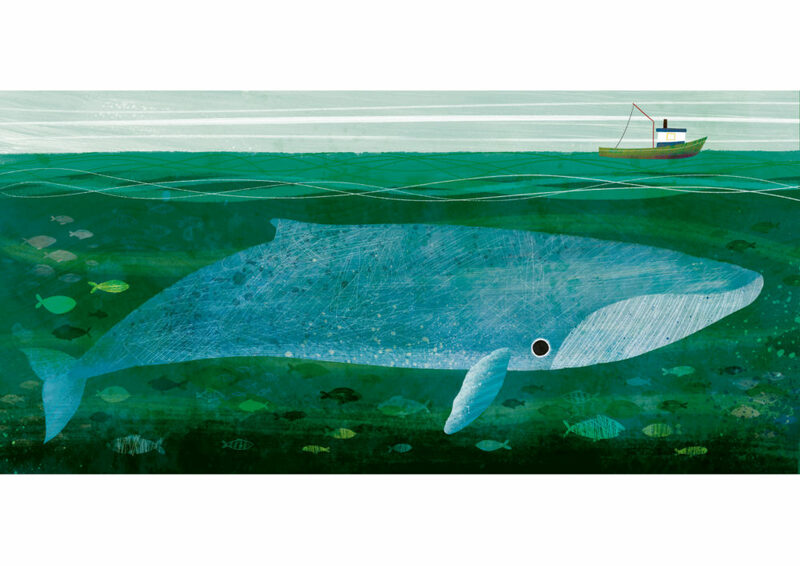 Two children’s illustrators, Maggie Li and Frann Preston-Gannon are coming together to present an exhibition on biodiversity, habitat destruction and migration. The exhibition of illustrated prints and painted models will run alongside free art workshops for children. The exhibition takes place 15-14th February at 198 Contemporary Arts and Illustrations in Herne Hill. 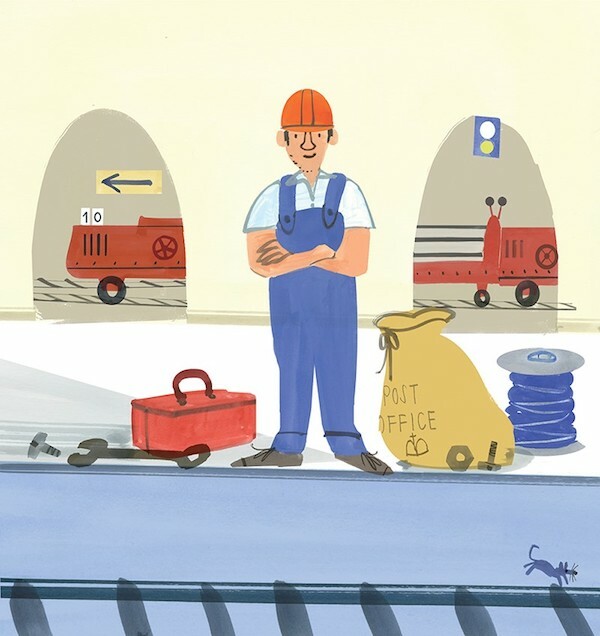 Get thinking, creating and making at the Postal Museum this half-term. 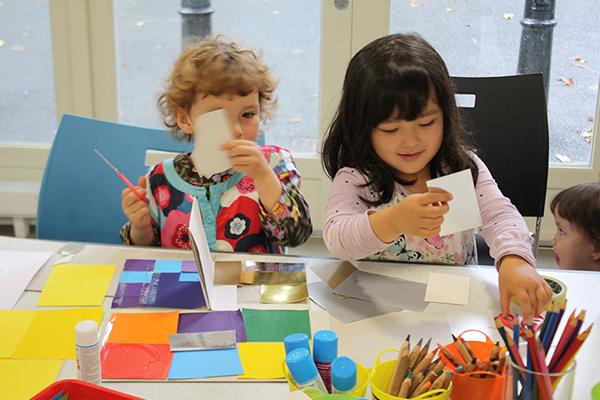 The museum has a schedule jam-packed programme of kids’ activities, including arts and crafts, storytelling, live performances and a chance to meet Sir Rowland Hill, the great inventor and man behind the world’s first postage stamp. Activities are open to all ages, but tickets are likely to sell out so head over to the museum website to book in now. Inspired by Oscar Wilde’s classic tale, The Selfish Giant tells the story of a giant who lives peacefully and quietly alone, after feeling shut out by the world. One day, the children from the world outside climb through a chink in the giant’s wall and climb through. That incident changes the giant’s and the children’s lives forever. 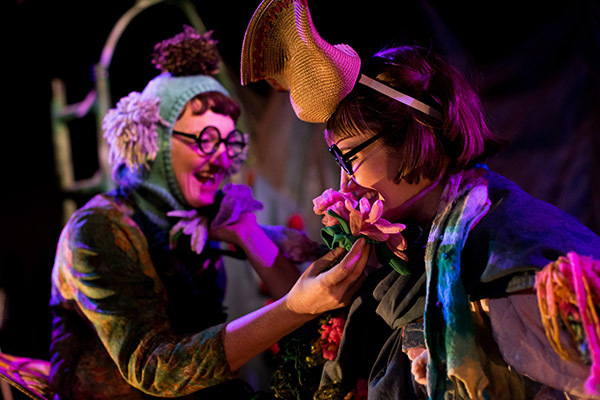 A beautiful story with enchanting music, beautiful design and magical storytelling, the show is ideal for children 3-8 years old. 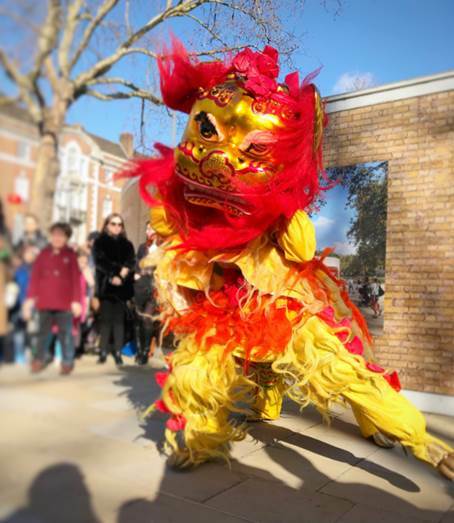 Showing from 6-10 Feb.
On Saturday 9th Feb, the Duke of York Square will be taken over by Chinese New Year festivities with special guest Peppa Pig. There will be dishes to try including dumplings from Ugly Dumpling, Chow Mein from Bite Mi, and many more. Children will be able to make their own Chinese red envelopes, greeting banners and headdresses. Get hands-on with science experiments, catch brilliant demonstrations and watch family-orientated shows in the famous Ri theatre. The family fun day — that always sells out — is packed with information around the theme of what makes you you. Best suited for 6-12 year olds, the day will look at our animal ancestors, our genes and the diversity we see between people. The fun day takes place Saturday 23 Feb between 11am and 4pm. This moving exhibition focuses on the effects of extreme poverty and the shortage of social housing in London. It captures the reality of home life for 700,000 children living below the poverty line in the capital. 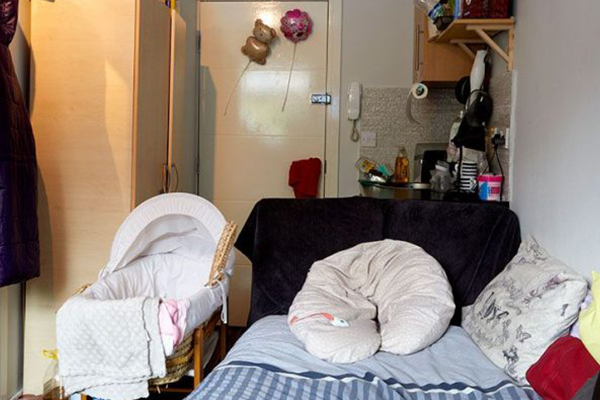 Bedrooms of London is the work of photographer Katie Wilson in partnership with The Childhood Trust. The photographs are shown alongside narratives from and experiences of the families live in poverty across London. The exhibition opens 9 Feb.
What does your dream bedroom look like? Following the Bedrooms of London exhibition, children will be able to work with an art collective sculpture lane to build 3D models of their dream bedroom (19 Feb). A family poetry workshop is ideal for the whole family to get involved and create verse around the theme of home (17 Feb). Join the celebrations at Kew for their month-long extravaganza that explores the vibrant culture and wildlife of Columbia. Throughout half-term, families can get hands-on with carnival workshops centred around music, dance, costume making and an hourly parade to the glasshouse. 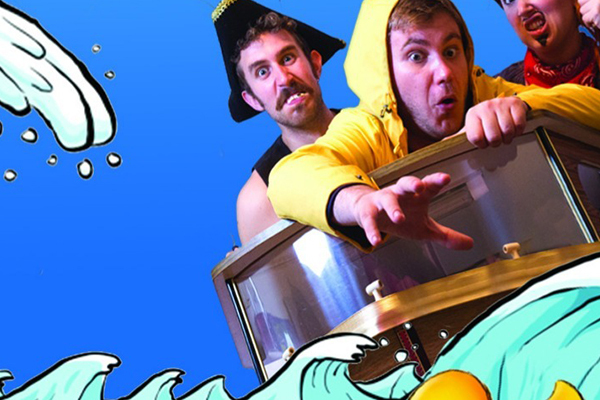 Packed with music, puppetry and lots of clowning about, One Duck Down is the award-winning show inspired by a true tale on Blue Planet II. It tells the tale of 7000 rubber ducks that were cast adrift by a mighty storm. One Duck Don’s set and props are recycled from the lost and found of rubbish from land and sea. Ideal for all ages, the play takes place from 17 Feb—10 March. This is your official invitation to join the Lovely Bugs on their way to The Lovely Bug Ball where they’ll dance with the biggest loveliest bug of all. 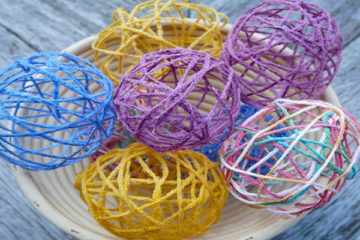 In a part-workshop, part-show experience children and duals will have the chance to create their own lovely bugs and take part in the Lovely Bug Ball. 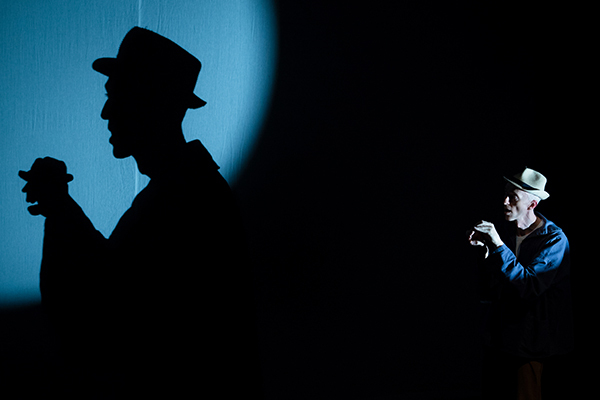 Suited to all ages, the show takes place 23 – 24 Feb, at VAULT Festival. A cartoon created from nothing but darkness and light is the premise of My Shadow and Me. A man and his shadow take an imaginative and incredible adventure. The show features minimal speaking, non-verbal voice effects and electronic music. 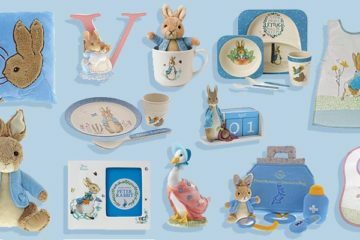 Perfect for the little ones, showing from 12 January until 14 April. 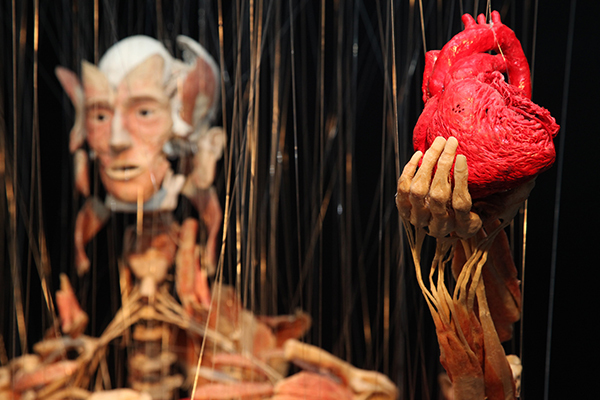 The world-famous Bodyworlds is a collection of real human bodies that will help visitors young and old understand the workings of the human body and how your lifestyle choices affect the body. The exhibition sparks curiosity and provides a fascinating look into the inner workings of the human body. The real human bodies that are part of the exhibition are preserved with a technique called plastination, where body fluids are replaced with silicone rubber which allows them to be positioned in various positions. All ages are welcome, but it’s recommended for children over six years old. Russell Hoban’s children’s novel The Mouse and His Child will be transformed into an art piece at the NOW gallery on Greenwich Peninsula. The installation looks at how humans experience fiction through a collection of storybooks from authors best known for their adult fiction. The exhibition welcomes adults and children of all ages, from 28 Feb – 28 April. 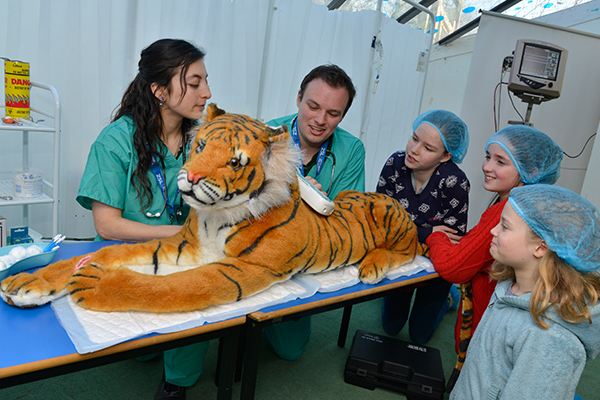 Vets in Action invites your little ones to become junior vets for the day at ZSL London Zoo. Step into the role of a vet as you arrive at the zoo to get prepped with hair nets and marks before joining the veterinary team at the recreated zoo vet centre. Experience the huge work that the vet’s zoo every day from microchipping meerkats to removing plastic from a sea turtle’s tummy. 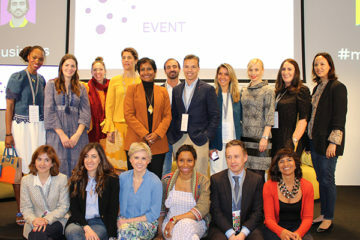 Meet the team behind the brilliant Messy Goes To OKIDO show and magazine, learn something, meet some new friends and have lots of fun. 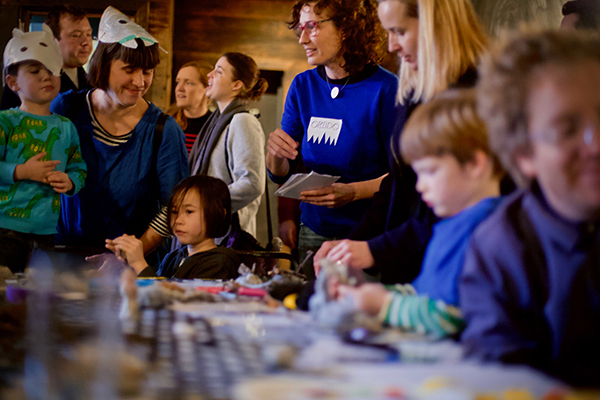 The workshops, taking place in Hackney and Dulwich, are designed to satisfy curious minds through collaboration, exploration, and creativity. Book two sessions, or two places within one session, and get a free back issue of OKIDO magazine! Classes most suitable for 3-7 year olds. 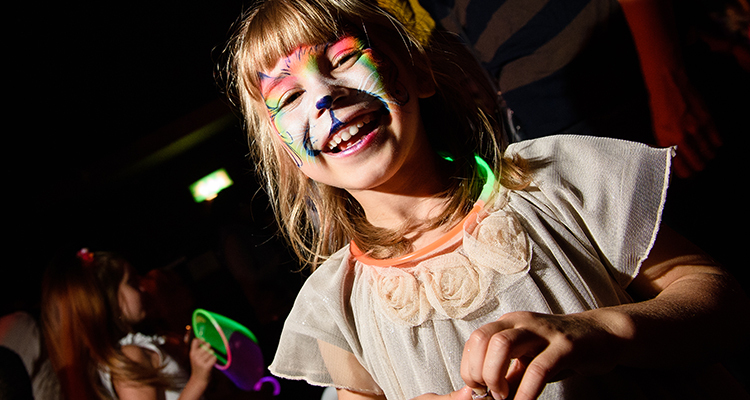 BFLF is hosting a ‘We Can Be Heroes’ themed rave for all of the family ravers out there. Expect resident DJs Baker and Beale to be spinning some acid house and techno beats, along with some hip hop and drum n’ bass for families with children ages 0-8 years. A dance floor filled with balloons, bubbles and confetti will no doubt get everyone in the mood for a boogie. Get on down to Farnham Maltings on 9th Feb.
It’s half-price for half term at Roaar! Dinosaur adventure. If your little ones dress up as their favourite fantasy character during half-term, they’ll receive 50% off the entry price. 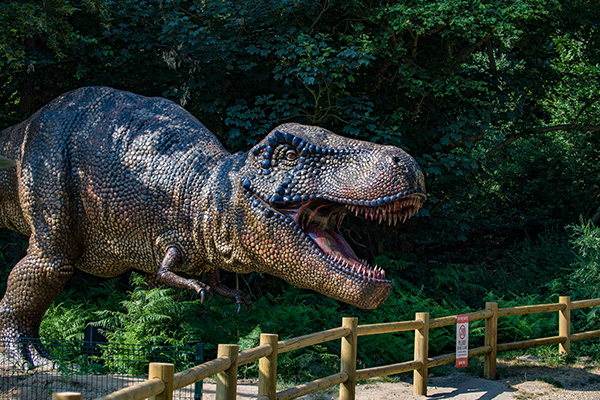 The adventure park that stretches over 85 acres is home to some incredible animatronic dinosaurs, Dippy’s Splash Zone, a Secret Animal Garden and much more. 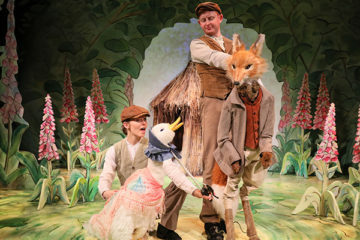 Enjoy a week of the best children’s theatre, comedy, dance, DJs and more. There are a remarkable 180 events taking place over the 12 days of the festival (13-24th Feb) and 50% of the events are completely free! Some highlights for us include Peppa Pig: My First Concert, a panel with Jacqueline Wilson, and a free performance workshop celebrating all things musical theatre! Follow the story of evolution with TOTEM, an acrobatic performance that has already been witnessed by five million people worldwide. 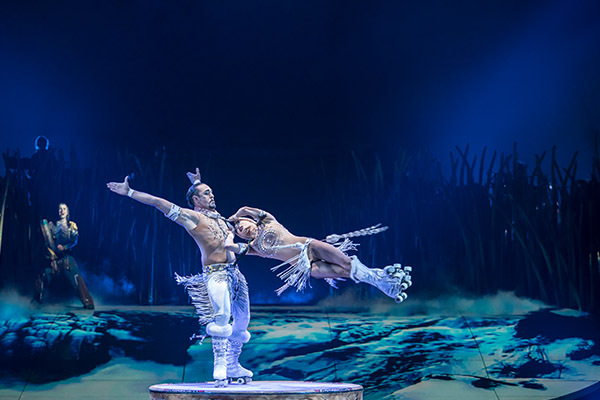 With 46 acrobats, actors, musicians and singers the show brings the story of evolution to life. The show unveils the fascinating journey of how humans transformed from their amphibian state and beyond to explore the human ambition to fly. Running now until 26 February. 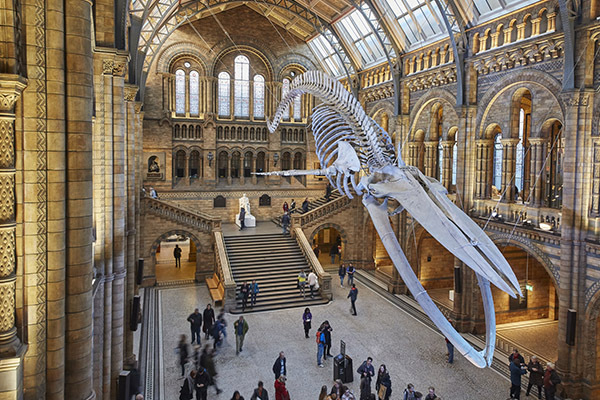 This Valentine’s day, Luna Cinema are bringing their cinema to the majestic Hintze Hall, home to Hope, the blue whale skeleton. From 14th-16th Feb, the venue will be welcoming couples, singletons and friends to cosy up with a romantic film or an anti-Valentine’s night out. Showings include Love Actually, The Notebook, Pretty Woman, Kill Bill Vol. 1, A Star Is Born and Thelma and Louise. 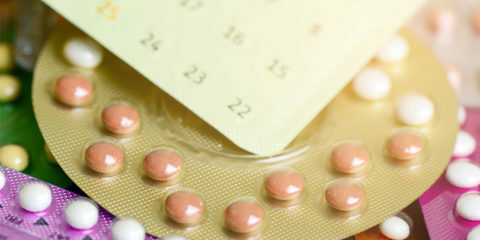 Tickets also include access to the Life After Dark exhibition.